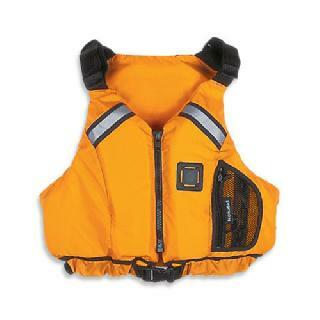 Visit Kokatat's Aries PFD page. 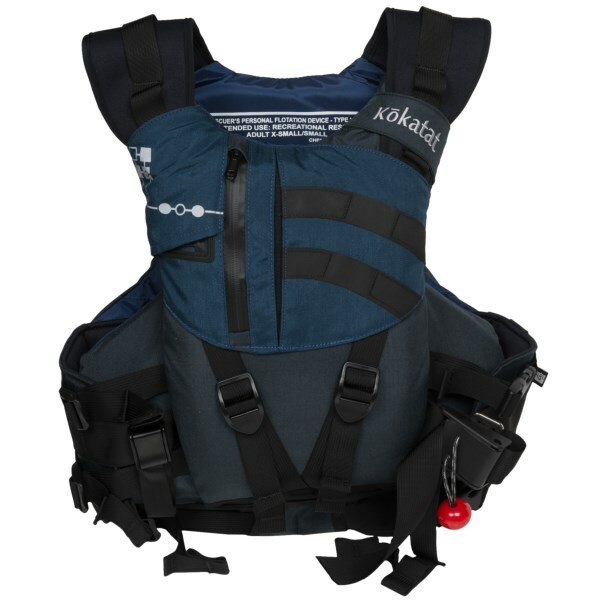 Kokatat Aries PFD - The Aries PFD by Kokatat is ideal for whitewater or sea kayaking, and offers recreational paddlers the ultimate in comfort, safety, and value. 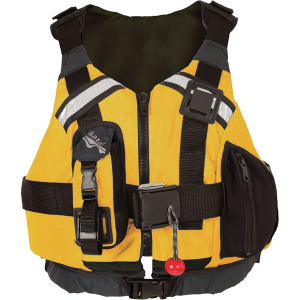 The adjustable, low-profile front entry design gives you unrestricted freedom of motion. 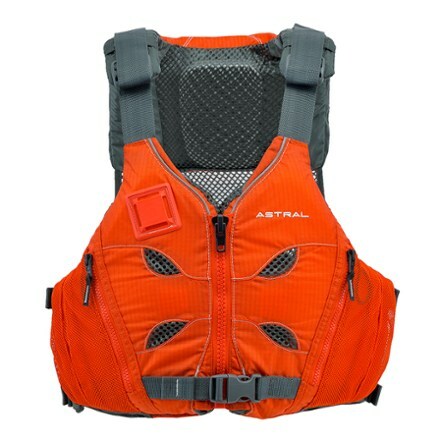 It has a high back with thin PVC-free GAIA foam inserts that fit comfortably against the high-back seats of most recreational and sit-on-top kayaks. 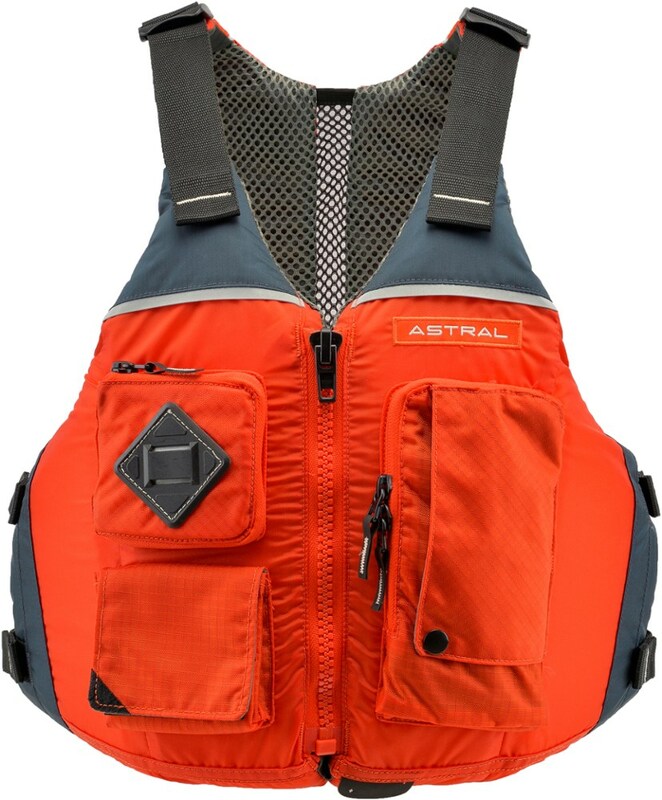 Other features include a large gusseted, self draining front pocket, a front lash tab, reflective highlights, and it is US Coast Guard approved. 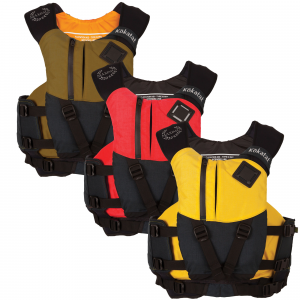 No matter what type of water adventure you crave, make sure you bring along the Kokatat Aries PFD. 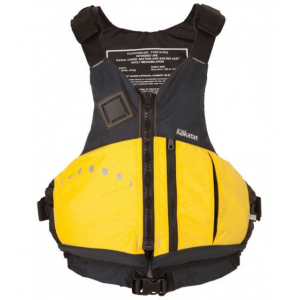 Designed for recreational kayaking, the Aries PFD from Kokatat offers a great balance of safety, freedom of movement and breathability.